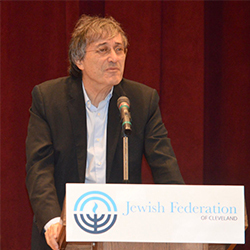 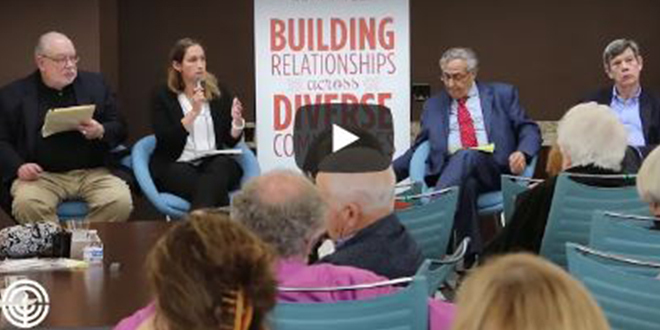 Moshe Halbertal, an Israeli philosopher, professor and co-author of the Israeli Army Code of Ethics, told a local audience that he believes the Israel Defense Forces has fought a war on terror without brutalizing its forces, however, there are challenges and missteps regarding Israeli politicians’ messaging and dealing with the situation at the Gaza border. 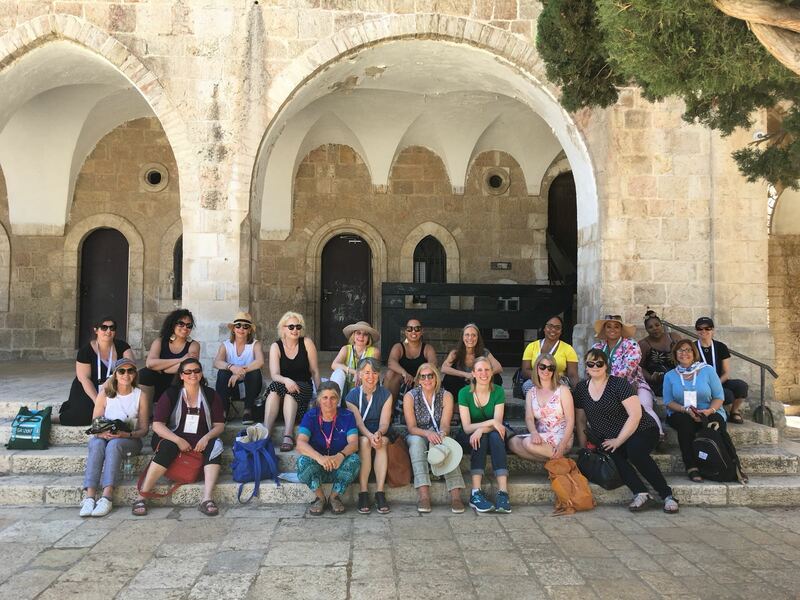 A group of Cleveland women were in Israel with other women from Chicago, Indianapolis, and Milwaukee on the Women Partners for Peace mission. 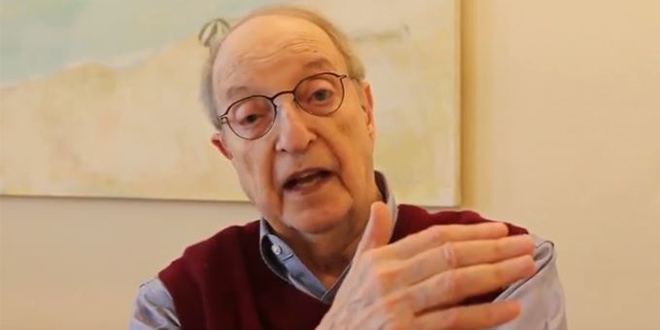 At age 21, Albert Ratner experienced the birth of Israel in 1948. 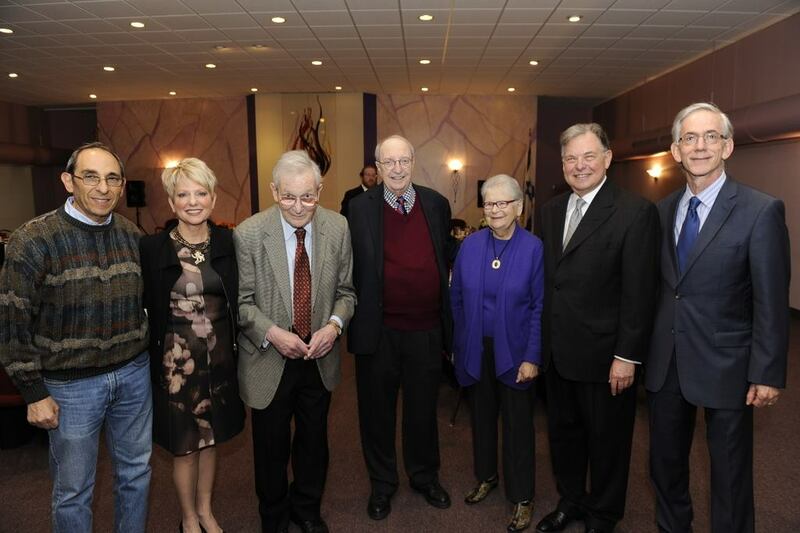 70 years later, he continues to support and love what Israel is and what it stands for. 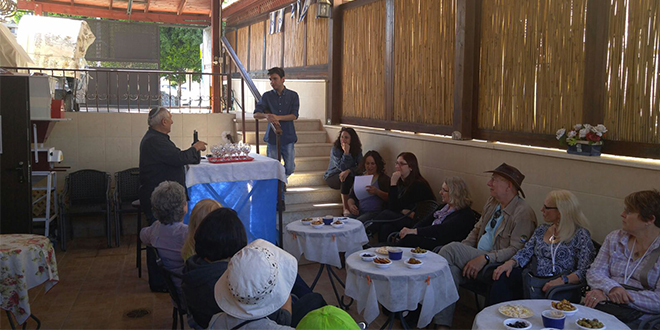 We had the honor to spend time with the Federation Life Trustee to hear his thoughts on Israel today and the beginning of the Jewish state. 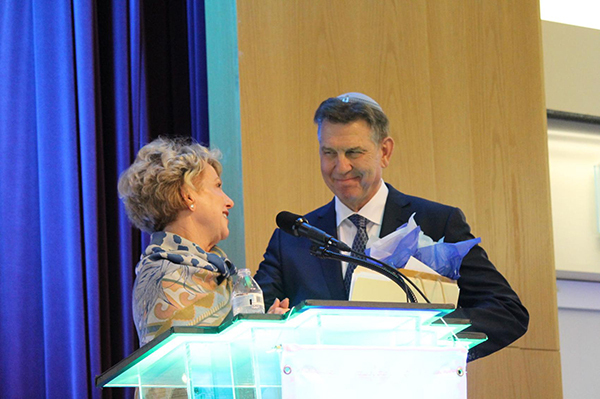 Mazel Tov, 2018 Onward Israel Participants! 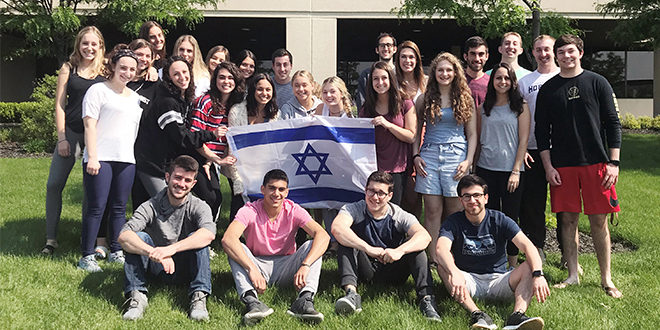 We wish all of our Onward Israel Cleveland participants a safe, exciting, and meaningful summer, as they immerse themselves in Israeli culture and make Cleveland friendships for a lifetime. 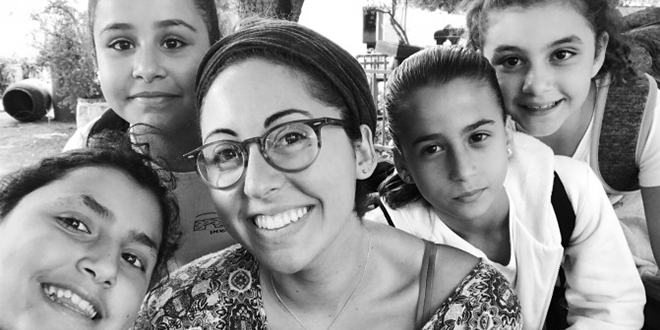 Jewish Clevelander Ali Hamilton shows us a full day at a Haifa, Israel public elementary school with footage of teaching, students, and school life. 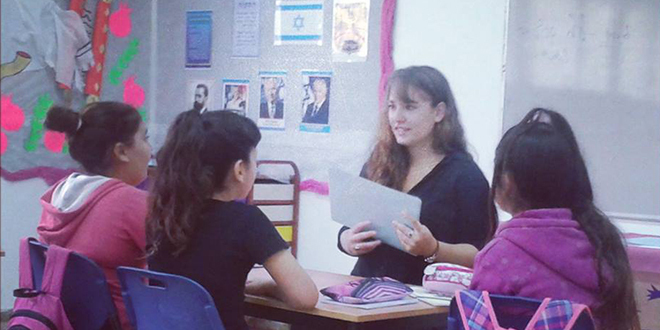 Ali is a Masa Israel Teaching Fellow, spending 10 months volnteering to teach English to Israeli students. 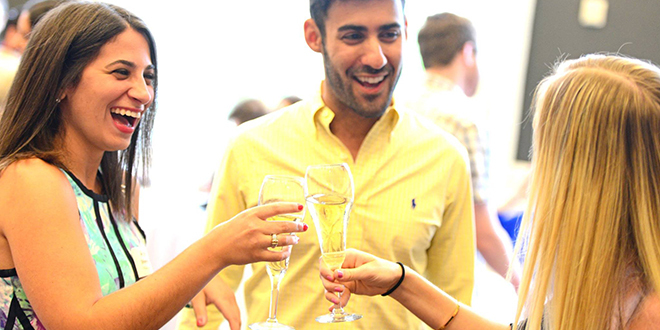 Beit Shean, Israel, Cleveland’s sister city, has a hidden gem – or should we say a hidden vine.